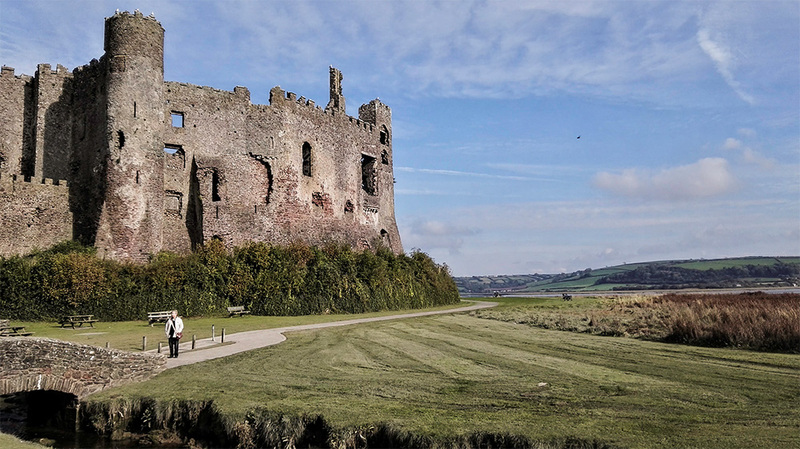 Laugharne (Talacharn) is a township lying on the estuary of the River Tâf. 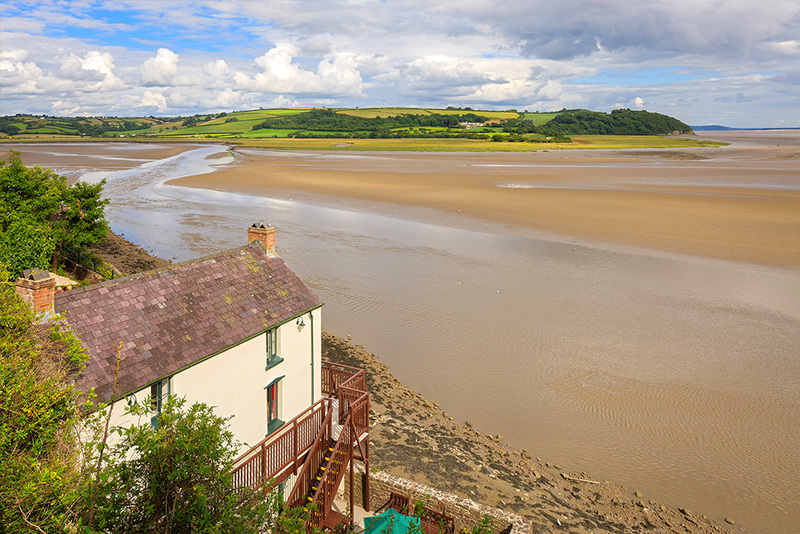 It is best known for the work of Famous Poet Dylan Thomas. 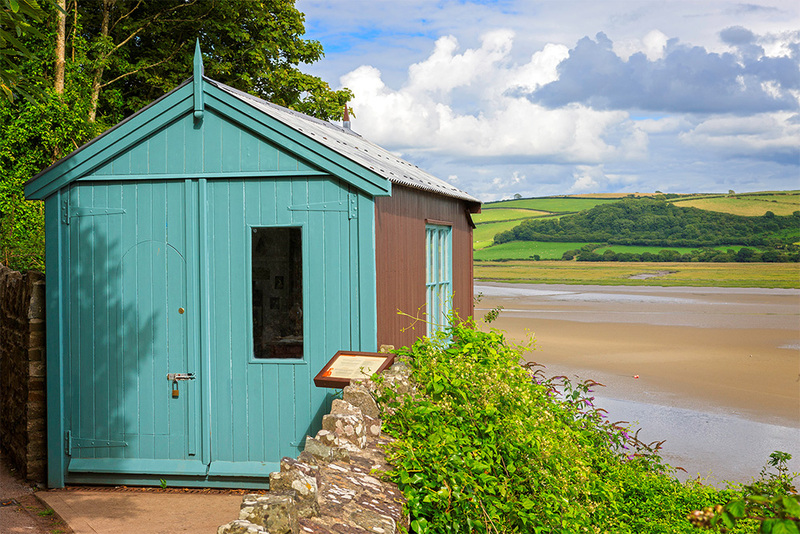 In Laugaharne you can visit Dylan’s Boathouse which is now a museum (and café), containing lots of memorabilia and much of the original furniture. Close to the main house is a cliff-top garage that became his writing shed, which is furnished with his desk and writing materials. 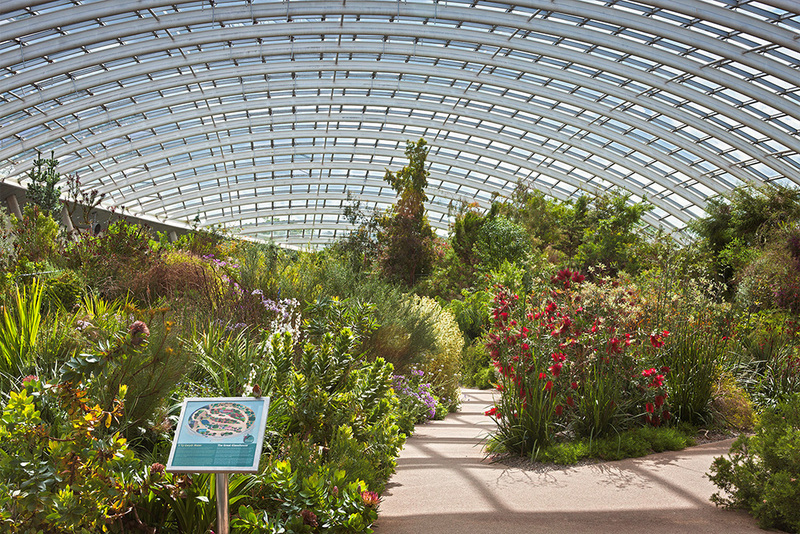 You can also enjoy Dylan’s Birthday Walk which was created to commemorate a poem Dylan wrote to celebrate his birthday, “Poem in October”. 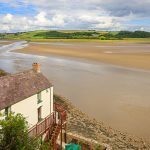 The walk is approximately 2 miles long and you can enjoy magnificent views of the estuary, Dylan's boathouse, and across to the Gower, north Devon, Caldey Island and Tenby on a clear day. 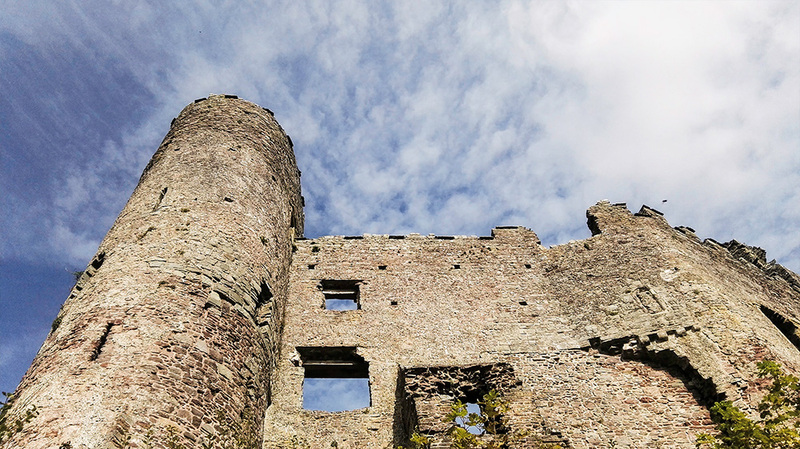 Another central point to Laugharne is the castle, standing tall in the centre of the town. 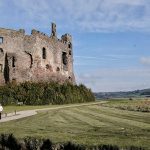 Built in the 13th century make sure to you stroll through the castle’s Victorian gardens. Carmarthen (Caerfyrddin) is the county town of Carmarthenshire and situated on the River Towy. 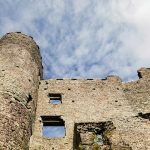 Carmarthenshire lays claim to being the oldest town in Wales and during your visit here you can visit Carmarthen castle or explore independent shops, the market or the high street stores as well as a number of great cafes and restaurants. 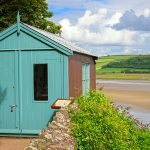 As the name suggests the Wales Coast Path encompasses the whole of Wales and from our Pods @ Broadway you’ll get great access to some of the Carmarthenshire sections. 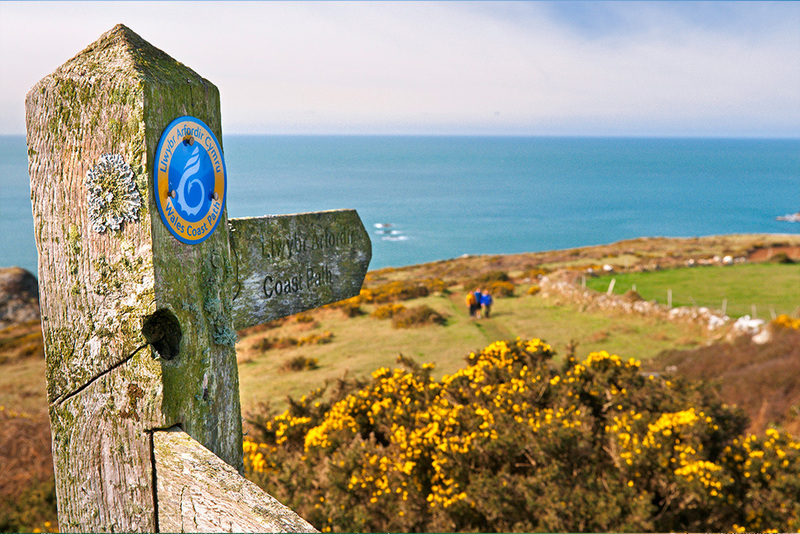 Plan a full days walk or a gentle stroll its entirely up to you. Just along the coast from Laugahrne is Pendine, a 7-mile beach from Gilman Point to Ginst Point. In the 1920’s this beach was used for record breaking speed attempts and records where broken and held here. As well as a visit to the beach there’s also the opportunity to visit the Museum of speed. 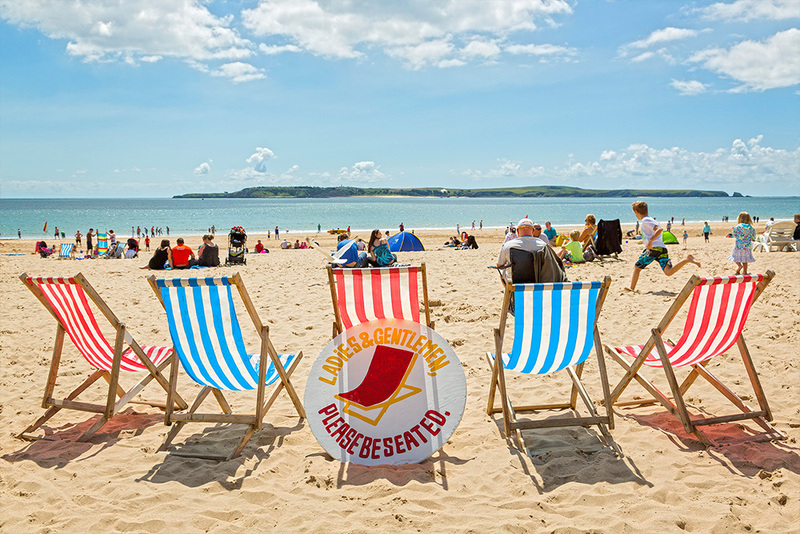 Tenby (Dinbych-y-Pysgod) , is a walled seaside town in Pembrokeshire; inside the walls along the cobbled roads you will find some great seaside souvenir shops, restaurants, cafe’s and plenty of places for ice cream. 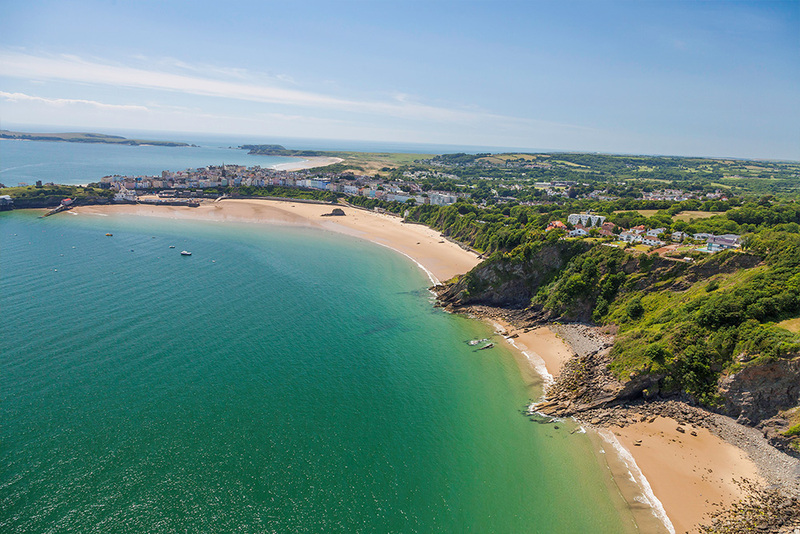 A trip to Tenby isn’t complete without a visit to the beach or a boat trip to Caldey Island, which leave from the Harbour. A great time of year to visit Tenby is during the Ironman Wales event, a great spectacle to watch (or take part in if you’re brave enough).